EXECUTIVE 5 Bedroom Detached residence, formerly the SHOW HOUSE on the Exclusive 'Prince Regents Court' Development set on a shared private driveway. 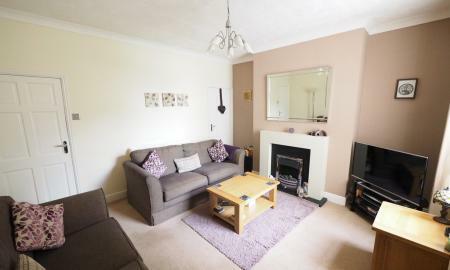 Boasting 3 Reception Rooms, 'Orangery' style Conservatory, Study, Fitted Breakfast Kitchen with Pantry and Utility Room, Master Bedroom with Snug, Walk in robes, ensuite, Guest Suite with ensuite. 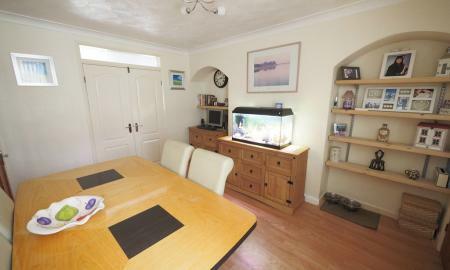 3 Further Bedrooms and family bathroom. 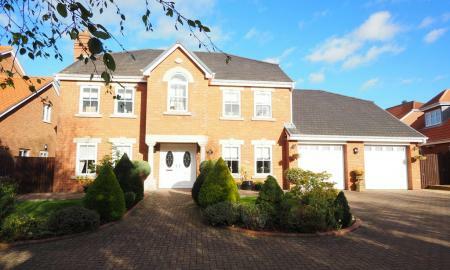 Executive Style Detached Residence set in the Prince Regent Court development. 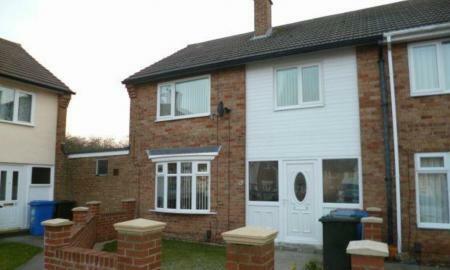 This four bedroom home comprises of Two Reception Rooms, Open plan Kitchen/Breakfast Area, Utility Room, cloakroom. 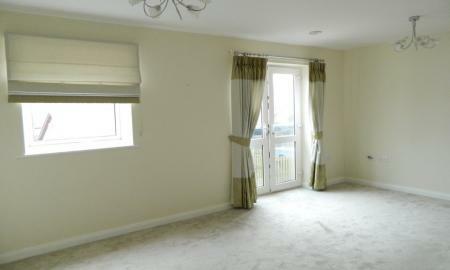 Master Bedroom with Dressing Room and Ensuite, Family Bathroom and additional Ensuite. 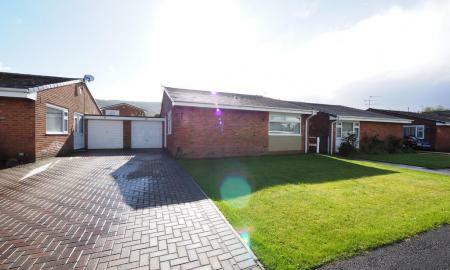 Situated on a corner plot on the popular Hunters Hill estate in Guisborough, is this spacious 3 Bedroom Semi Detached House. 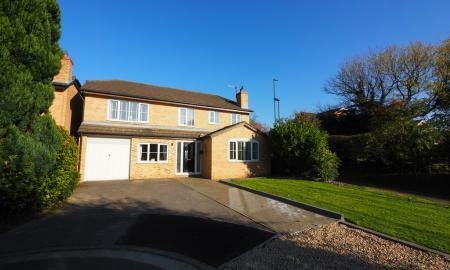 Complete with entrance hall, lounge, dining room, breakfast room, breakfast kitchen, cloakroom and family bathroom. 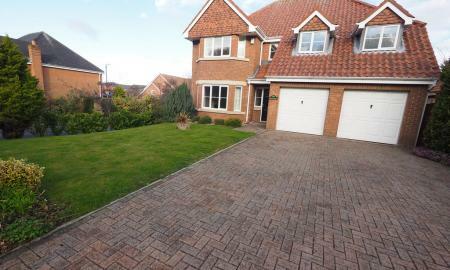 This property also has front and rear gardens, driveway and garage. 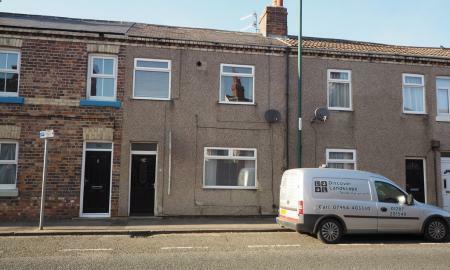 Martin & Co Guisborough is pleased to offer for sale this 3 bedroom, Semi Detached property, conveniently located within a short walk of Guisborough Town Centre. 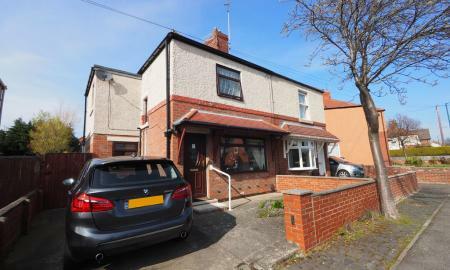 This property benefits from entrance hall, open plan lounge/diner, breakfast kitchen, conservatory, family bathroom. 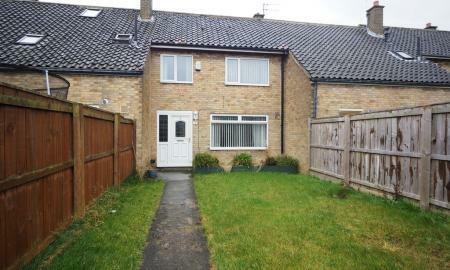 Off road parking and garden to the rear.